We combine Smart City with energy management. 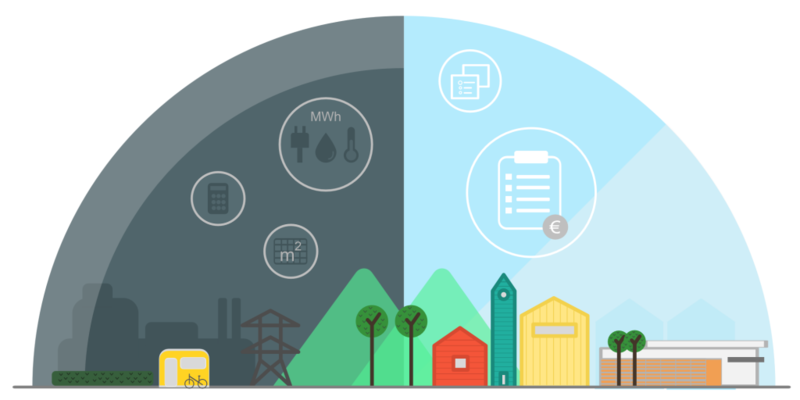 In the area of energy management and energy monitoring we offer standard products as well as individually adapted solutions based on enerchart. 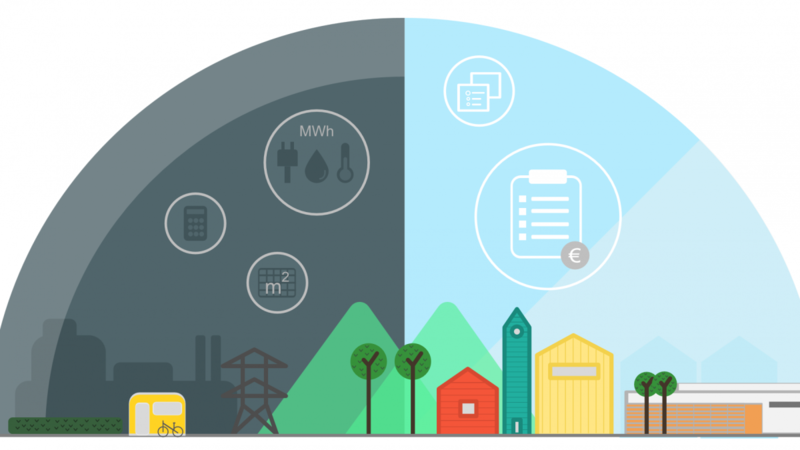 Hereby we combine energy management with additional added value (e.g. billing functions) and SmartCity services (waste disposal, traffic), e.g. using a LoRaWAN infrastructure together. We deliver the solution for your digitization strategies. By the way, many of the added values mentioned are also of interest to regional energy suppliers and can be integrated into their business processes. We will be happy to show you projects that have already been implemented in a personal meeting.